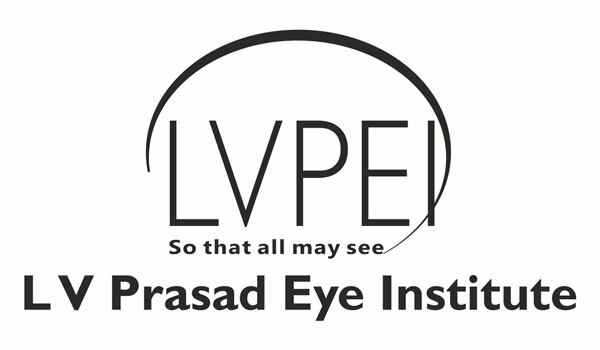 LVPEI has been the home of many innovations in the areas of eye care delivery, biology of the eye, surgical techniques, eye banking and children’s eye health among many others, over the years, under the Srujana Center for Innovation umbrella. “At LVPEI, our vision is to reconcile excellence with equity. As we incorporate more and more technological tools, we hope that our education and research efforts can be significantly enhanced both qualitatively and quantitatively,” said Dr Gullapalli N Rao, Founder and Chair –LVPEI. The process started with an artist rendering the images of the models and then the models were coded on to the device and projected through the Hololens. The application is in graded hierarchy layers with the ability to animate a particular model. The framework is built to encompass different layers of education like clinicians, residents and allied personnel in the field of eye care. In ophthalmology, Mixed Reality will be the answer for patient education. Mixed Reality adds a whole new dimension to teaching and learning by allowing you to project information of 3D models in space and learn in a new perspective. Mixed Reality is a rich learning experience that allows you to see the media, a 3D model and an interactive experience at the same time. “It is a multi-disciplinary collaboration that brought together individuals from different disciplines to build a solution of the holo eye anatomy. Human eye anatomy can be studied in greater detail with the learning made more experiential. He further added that it significantly increases the experience of learning and helps collaborate remotely in real time. With the mixed reality of Hololens experience you can stay in the real world as you simultaneously explore 3D in 3D”, said Dr Anthony Vipin Das, Project Lead – Holo Eye Anatomy. The team at LVPEI is constantly exploring the latest technologies to combat avoidable blindness in terms of skill development, education and surgical training. The overarching goal of how they use all modalities is to help train the students better. The Holo Eye Anatomy is another step in that direction and going forward they aim to build an application for every part of the eye.